Mix and mingle with SOMA women and enjoy food and drink specials! 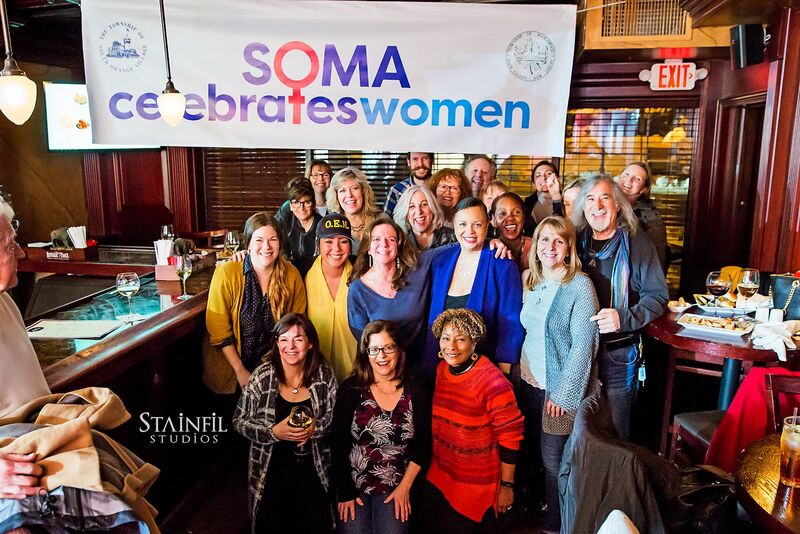 Calling all SOMA women and MEN! Save the date and join us for a night of socializing, celebration, and fun. Advocacy can be exhausting, so let’s use this night for cocktails and conversation and to celebrate women to kick off International Women’s Day, which is the next day, March 8th.